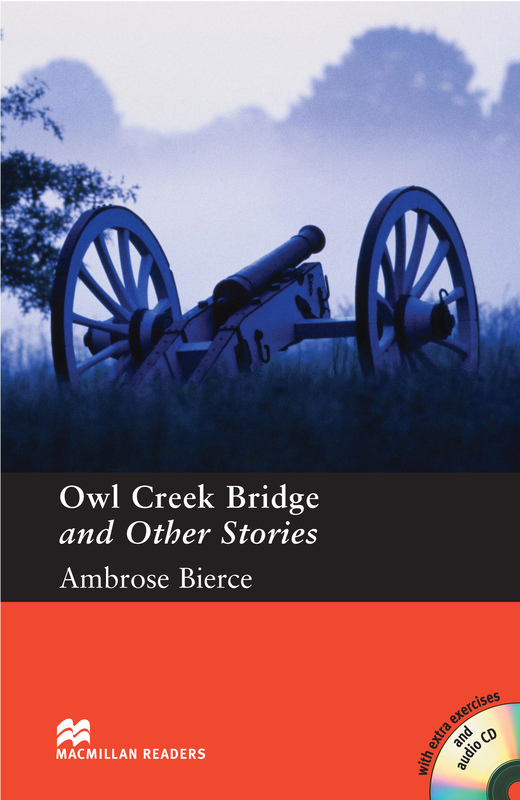 Owl Creek Bridge and Other Stories is an adapted Pre-intermediate Level reader written by Ambrose Bierce. This book consists of eight intriguing short stories which are set in the USA and during the time of the American Civil War. The stories provide a mixture of suspense, mystery and love. Includes an Audio CD.